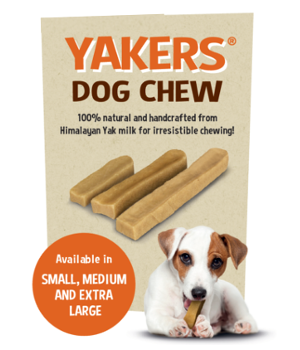 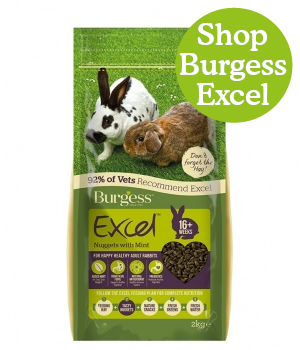 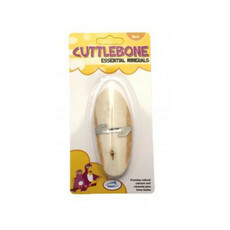 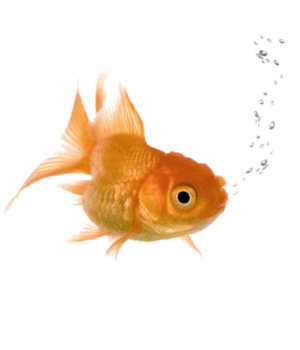 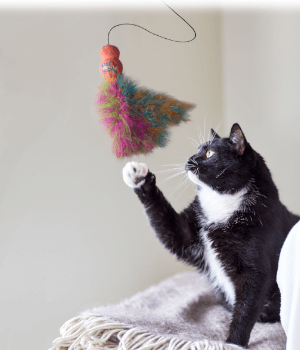 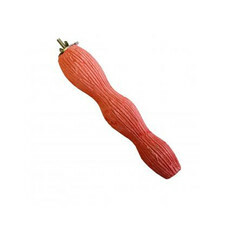 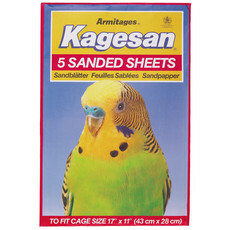 Buy indoor bird care supplements and well being products from Kennelgate Online. 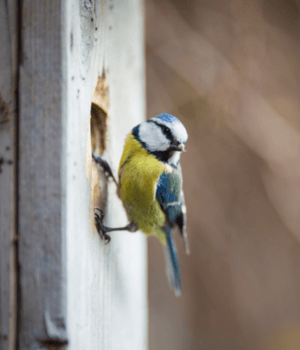 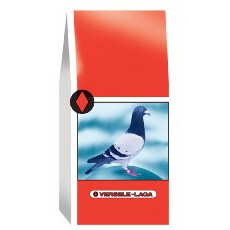 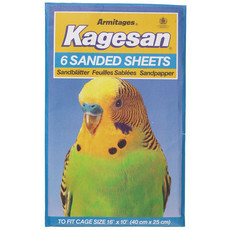 Make sure that your bird stays as healthy as possible with a full selection of treatments, medicines and conditioners. 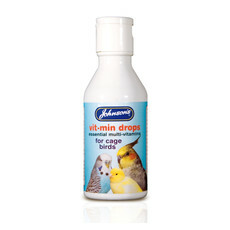 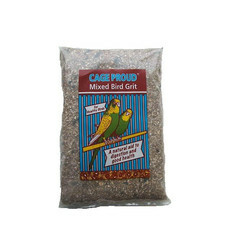 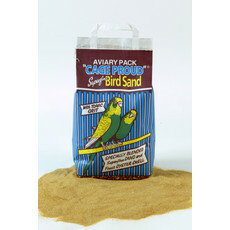 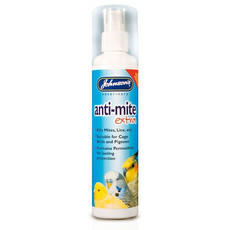 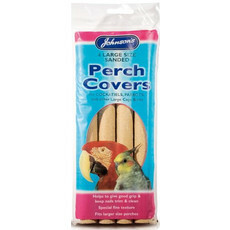 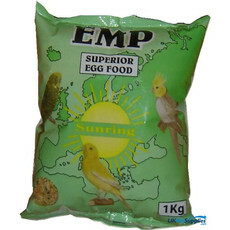 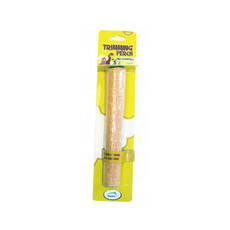 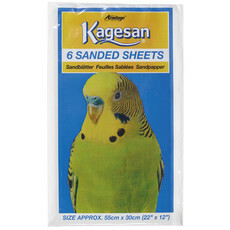 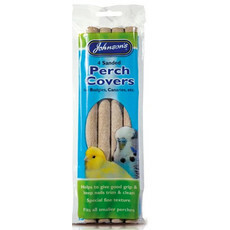 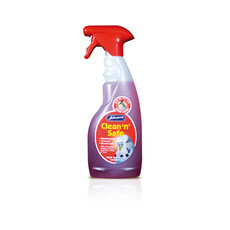 You will also find cage sand & grit, sand sheets and disinfectant cleaning sprays that are safe to use around your bird.